Care About Food? Then Care About Immigration Reform Too! As you've probably heard, the Senate is now selling a new brand of immigration reform bill called the Border Security, Economic Opportunity, and Immigration Modernization Act of 2013. Senators -- both Democrat and Republican -- have stirred together a complex and massive proposal that has potential to become law, driven by a strong showing of immigrant voters in the November election. This proposal is a huge deal for everyone who eats, and therefore matters for those working for healthy, fair and sustainable food systems and food sovereignty. Food sovereignty is the right of people to determine their own food and agriculture policies -- it's the democratization of food and agriculture. This democratization includes food chain workers having a voice in their workplace, in their communities and in government. Unjust free trade agreements and international trade policies have forced family farmers off their land and decimated domestic industries in other countries. Many people then face few choices other than migrating from their home countries in search of work, in search of safety, and in search of a better life for themselves and their families. Many of these migrants cross the border to become farmworkers and other food system workers in the U.S. Almost 20 million people in the U.S. work in the food system, and more than half of the workers in some food industries are undocumented immigrants. 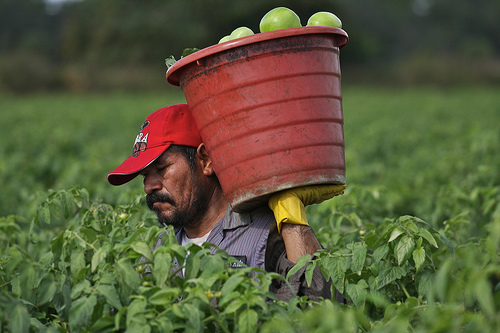 The Food Chain Workers Alliance 2012 report The Hands That Feed Us concludes that undocumented workers are often vulnerable to abuse and exploitation because of their immigration status. In fact, a survey of over 600 food chain workers found that workers were over 2.5 times as likely to earn less than the legally required minimum wage. The need for fair and humane immigration reform is critical to achieving fair and sustainable food systems. We're encouraged that the country is now talking about immigration reform, but the Senate immigration proposal doesn't quite fulfill the principles of food sovereignty. Economic and corporate interests have lobbied hard on specific provisions. Agribusiness pressed hard for the availability of farm laborers, while and the high tech industry argued for high-skilled foreign workers. High tech will benefit as well, along with private prison contractors, from the billions of dollars committed, for example, to border and interior enforcement. The path to citizenship for undocumented immigrants who have been in the U.S. since before December 31, 2011, would be a minimum of 13 years -- in the meantime, these immigrants who work and pay taxes would not have access to affordable health insurance and economic support programs. While some reforms are proposed for guestworker programs, the continued reliance on temporary foreign labor still leaves farm and food workers vulnerable to exploitation. The proposal focuses heavily on border enforcement, which means more militarization and criminalization of immigrants. Rather than putting $4.5 billion more dollars for the border, why not invest this money in education and skills training for the communities already here? See #2 above. The beginnings of a national biometric ID card system would be developed, including mandatory use of the E-Verify system for all businesses. E-Verify has already been proven to make mistakes in identifying U.S. residents and citizens as undocumented immigrants. For future immigrants, the bill creates a merit-based system that will replace family unity as the cornerstone of immigration policy. This would begin a shift to immigration that will favor employability and, in the long term, has consequences for demographics, making it harder for low-income people of color to immigrate to the U.S. Right now, many people and organizations within the food movement are figuring out their position and the organizing and advocacy needed right now. We believe that the principles of food sovereignty would be served by policies that honor the humanity of all workers, including the unconditional right to migrate as enshrined in the International Declaration of Human Rights, the right to organize and the right to defend and implement economic policies that allow for people to prosper and stay in their home communities, including a democratic and sovereign control of local agricultural and food markets and local agricultural policies. 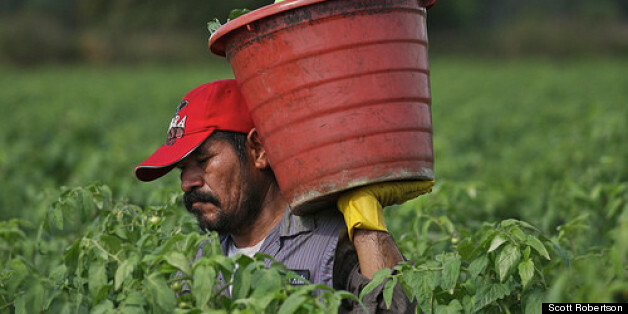 With immigration reform moving very fast, what can people and organizations who care about food do? Contact your Congressional representatives - tell them you want immigration policy based on the principles of food sovereignty, on family unity, and a quick and fair pathway to citizenship for undocumented immigrants. 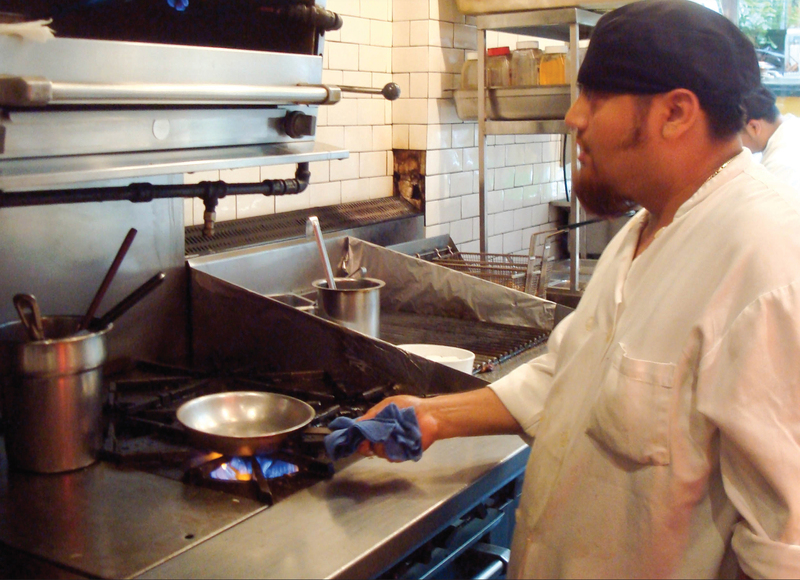 This post is part of a series making the connections between food, immigration, and worker justice and analyzing immigration reform proposals for those who care about food. Let us know what you think of this post and look for future posts here. Navina Khanna is co-founder of Live Real and a Movement Strategy Center Associate. 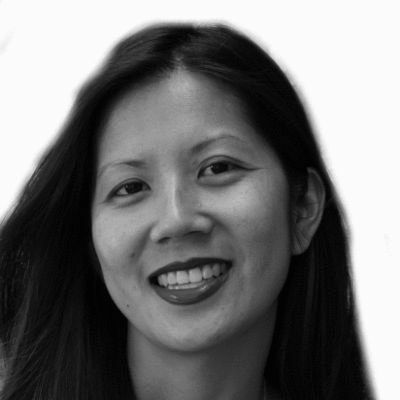 Joann Lo is executive director of the Food Chain Workers Alliance. Catherine Tactaquin is the executive director of the National Network for Immigrant and Refugee Rights.